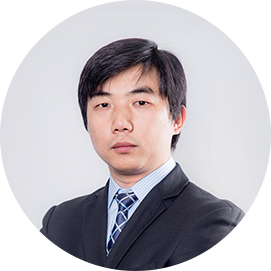 Mr. Lei Li has served as a member of our board of directors since Jul. 2015. 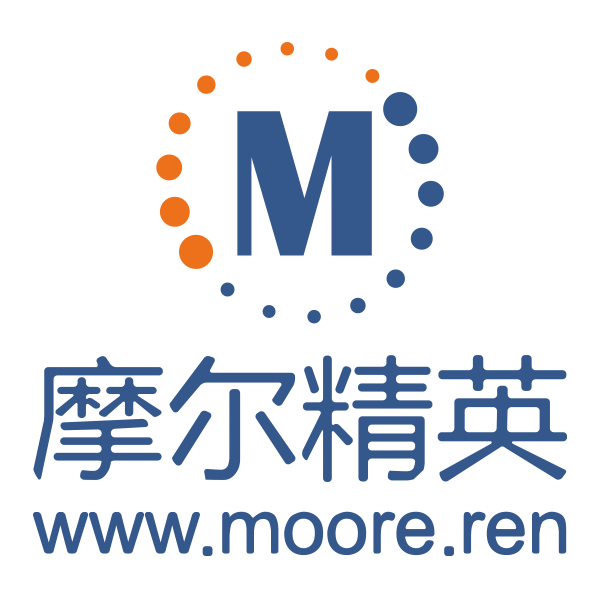 Lei Li is Co-founder and CTO of MooreElite, has 15+ years of experience in the Information Technology, involving e-commerce, vertical portals, online travel, online payments, telecommunications, O2O and industrial internet. Expert and highly familiar understanding of many technologies in the software field such as Web Front & Back End, Wap, J2EE, Database, Mobile App, Data Analysis & Mining, System Architecture. Be familiar a wide range of products in the Internet field such as e-commerce, payment, social networking sites, recruitment, etc. During working at DDMap, I was responsible for R&D and management of the technical department. The main research areas are big data related, such as data analysis and mining of mobile Internet, personalized recommendation in mobile Internet applications, and distributed computing of massive data. At the same time, also manages the search engine, system architecture, data warehouse and other fields, and is also responsible for the management of the APP development team. Beginning in 2015, as a co-founder to join the MooreElite, began a new journey.